If you in the mood for a children's story then check this one out. 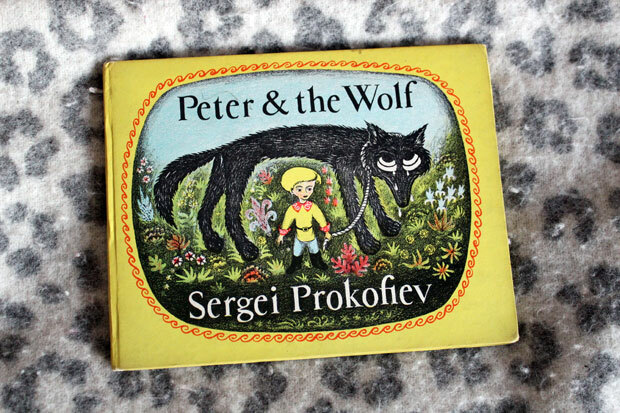 Peter and the Wolf. 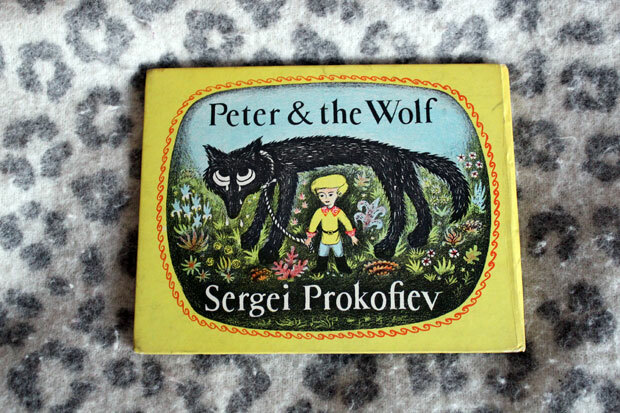 When one of my friends from Sweden came to stay she fell in love with this book, and so did I. Love the reversible back and front cover. I took a few quick snapshot of it before she flew away, like the bird in the story. Hi Mark. Sorry but I can't help you as I don't have the book anymore. We just picked it up in a charity shop so if you are lucky you might still find it somewhere.